Torii gate at the Harajuku entrance of Meiji Jingu in Tokyo. The torii gates at this shrine were not painted. 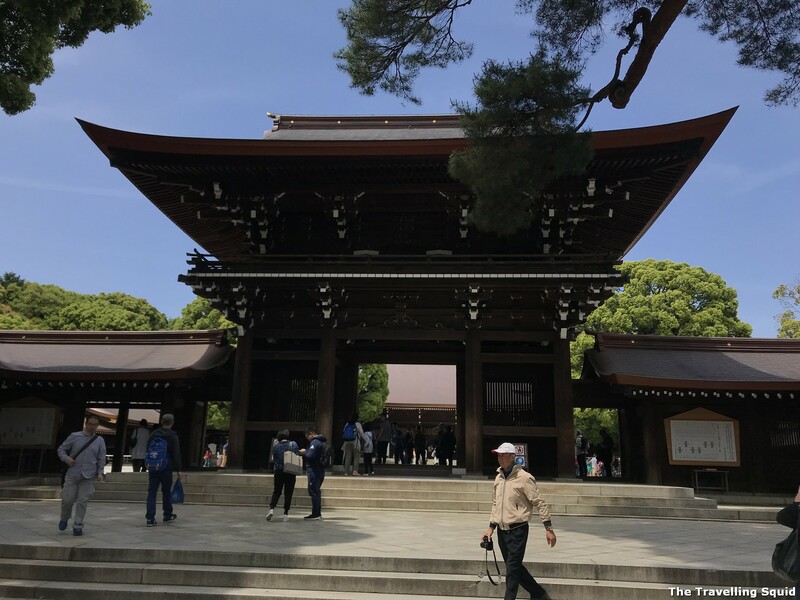 For first time visitors to Tokyo, Meiji Jingu is a must visit. 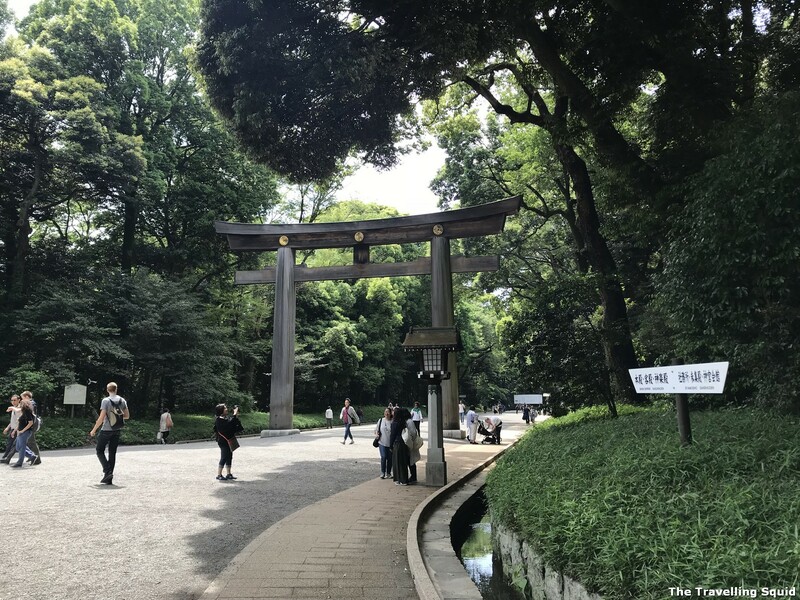 Located in downtown Tokyo, the Shinto shrine offers a break from the hustle and bustle of city life, through its broad pathways shrouded by trees. 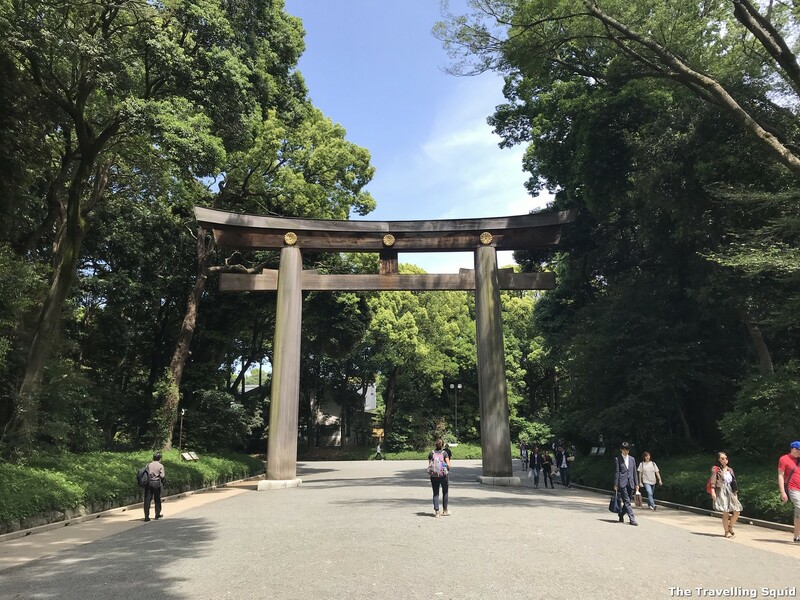 To me, Meiji Jingu is one of the best parks and shrines to visit in Tokyo. 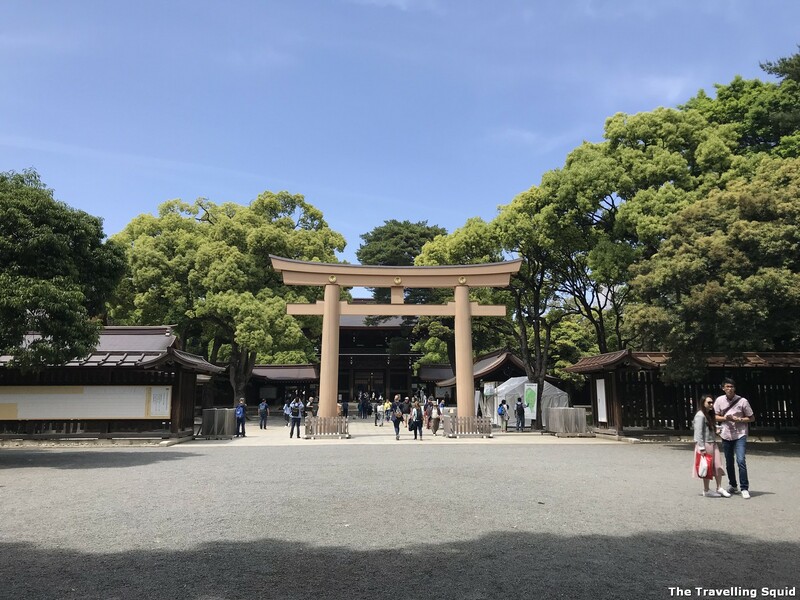 Here are three reasons to visit Meiji Jingu in Tokyo. 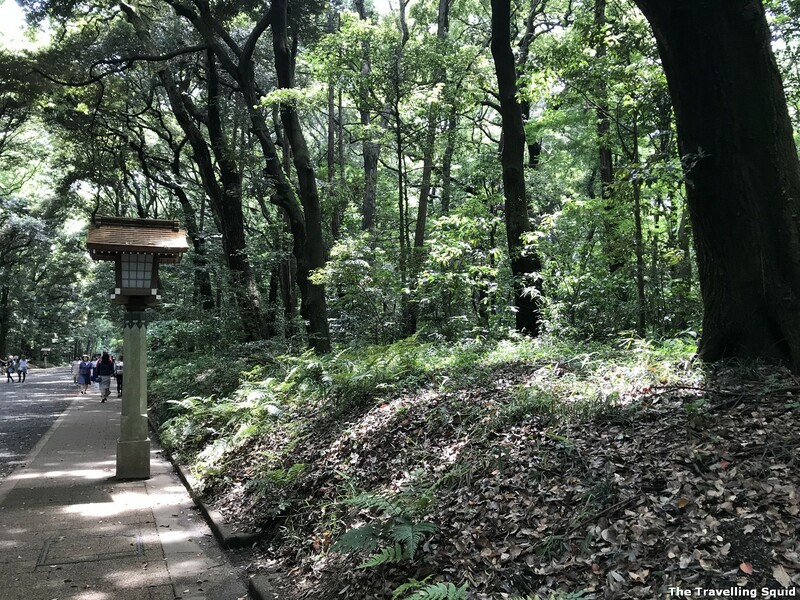 Wikipedia says that the approximately 100,000 trees that make up Meiji Jingu’s forest were donated from regions across the entire country. 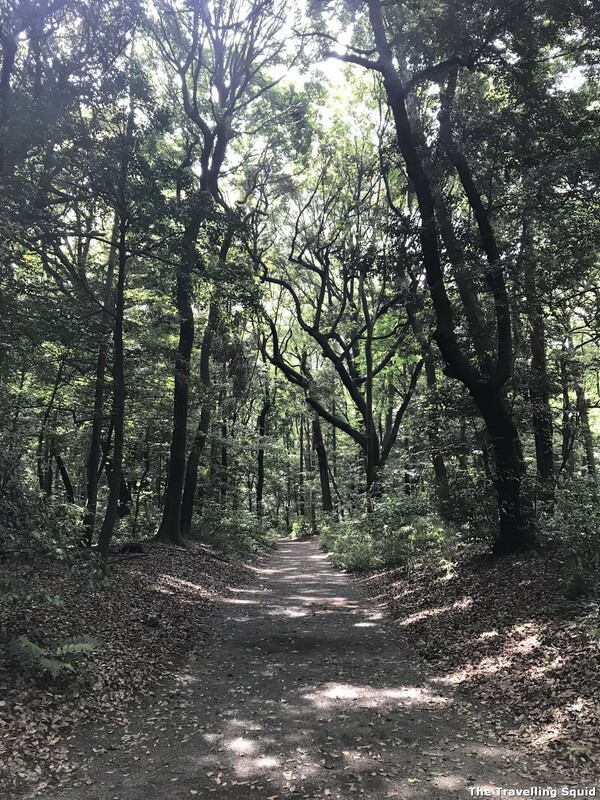 The park is massive – there are trails off the beaten path which you can explore. We visited in spring and the weather was just perfect for a long hike. Traditional lamps to light up the place at night. 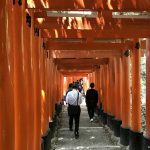 A torii gate tells you that you are approaching the entrance of something significant. In this case was the Meiji Shrine. Love how the trees were well pruned, and positioned in a uniformed manner, surrounding the Shrine. Torii gate made of Japanese cypress. 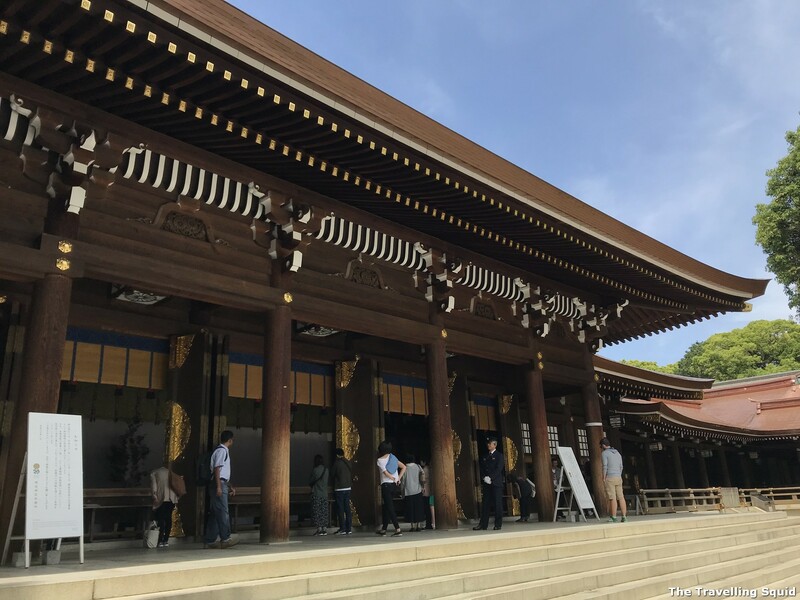 According to travel website Japan Guide, Meiji Jingu was completed and dedicated to the Emperor Meiji and the Empress Shoken in 1920, eight years after the passing of the emperor and six years after the passing of the empress. The shrine was destroyed during the Second World War but was rebuilt shortly thereafter. The entrance of the shrine is marked by a massive torii gate. Another torii gate, from afar. 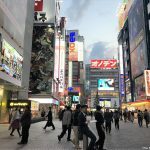 According to Japanese culture site Matcha.com, the current torii gate isn’t the original. The first was destroyed by lightning in 1966. Back then, timber merchant Yasushi Kawashima tried to rebuild it. He travelled to Taiwan many times and once, visited the Dan Mountain. 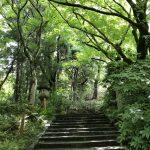 At 3,300 meters above sea level, he discovered a gigantic, 1,500 year-old Japanese Cypress tree – the perfect material for a torii. There was no means of transporting the tree due to a steep slope, so he built a road. 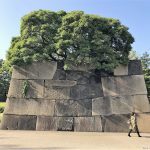 With the help of local people, he took down the tree and brought it to Japan. Japanese Cypress is known for its water resistance, hence the torii gates were left unpainted, in their original form. Which is beautiful in its own right. 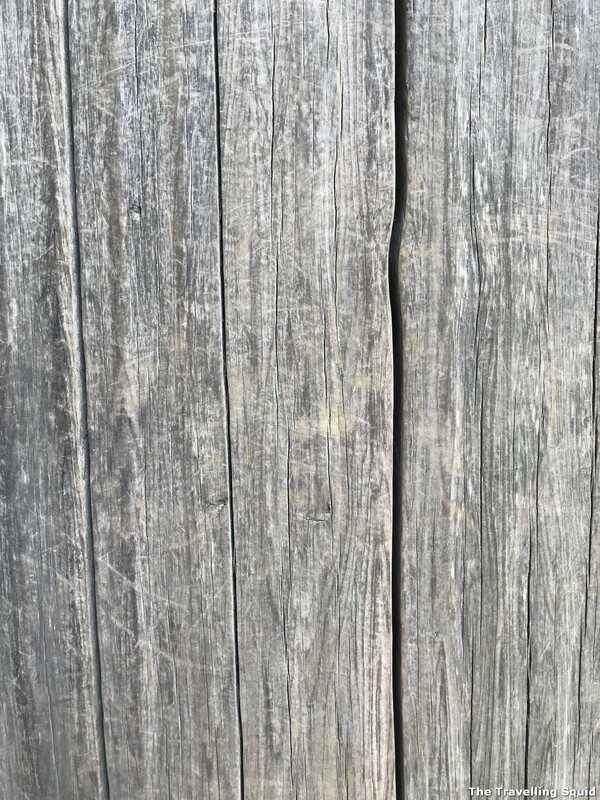 Japanese Cypress was chosen as it is water-resistant. 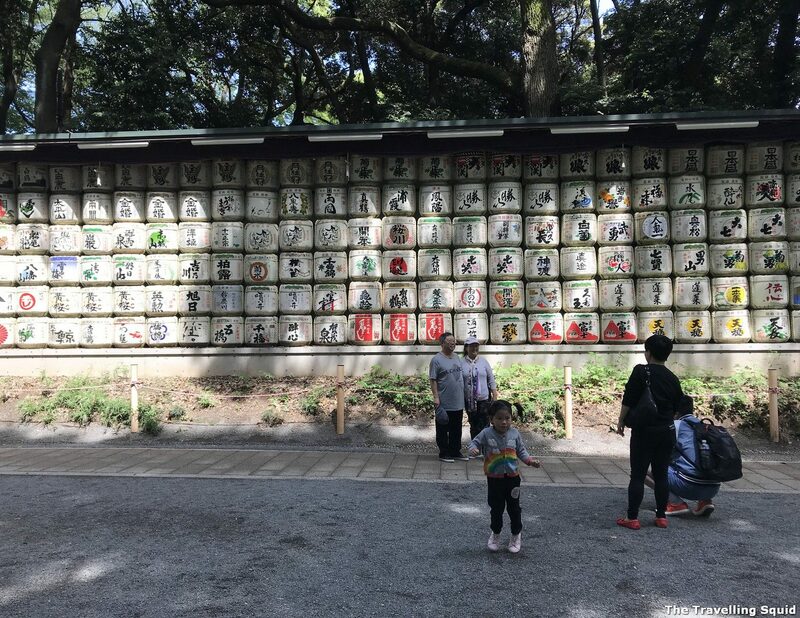 Near the entrance of Meiji Jingu, there were barrels of wine and sake on display. Wine was said to have been consumed during the Meiji period, a time which is said to be the period of enlightenment, where the ‘Japanese Spirit and Western Knowledge’ was adopted. Emperor Meiji promoted modernisation by shedding many traditional aspects of his personal life and embracing Western elements, such as donning Western attire. He was said to have enjoyed Western food and the wine which came with it. Barrels of supremely good wine. 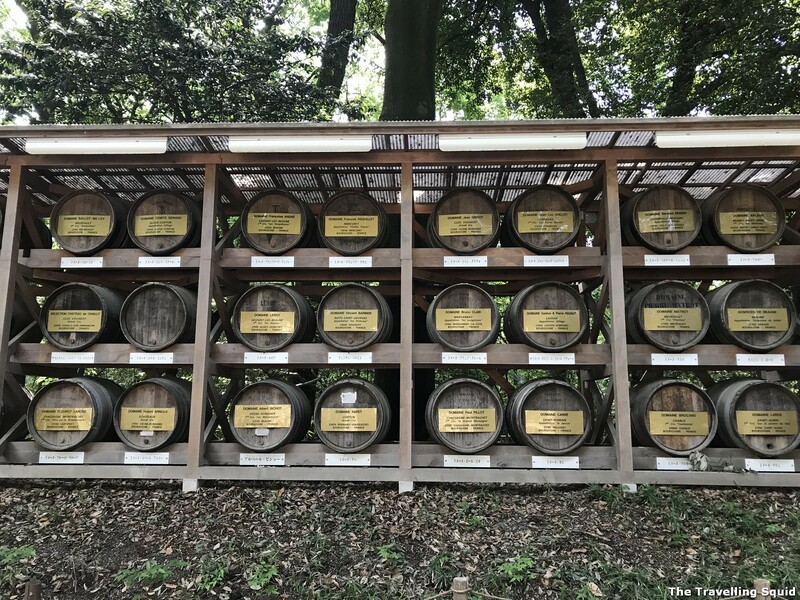 According to the description of the barrels at Meiji Jingu, these barrels were offered by renowned wineries in Bourgogne, France to be consecrated at Meiji Jingu, and is a sign of the friendship between France and Japan. The wines are very legit. One barrel on display was from winemaker Domaine Leroy. The price of wine from that winemaker ranges from €1,000 – €9,000. 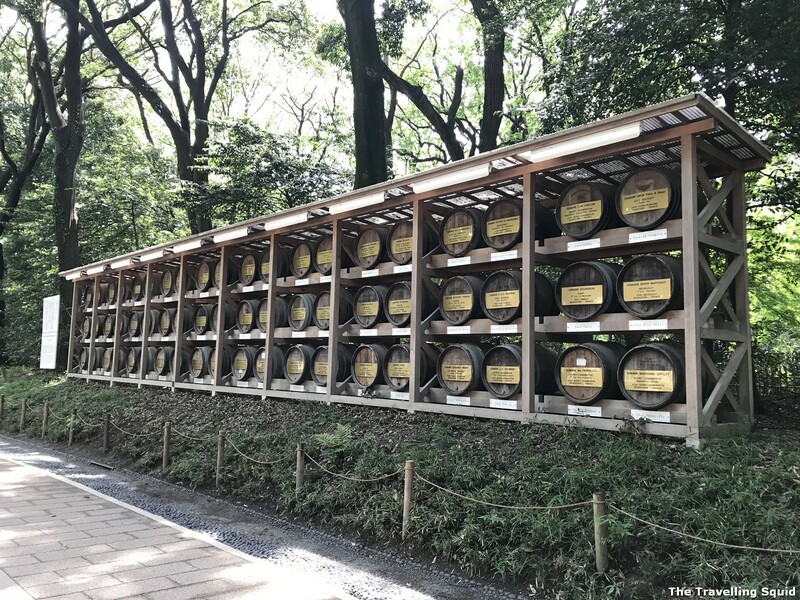 Just opposite the wine barrels are sake barrels on display, which were attracted more tourists to take a picture with it. But we were contented photographing the wine barrels. 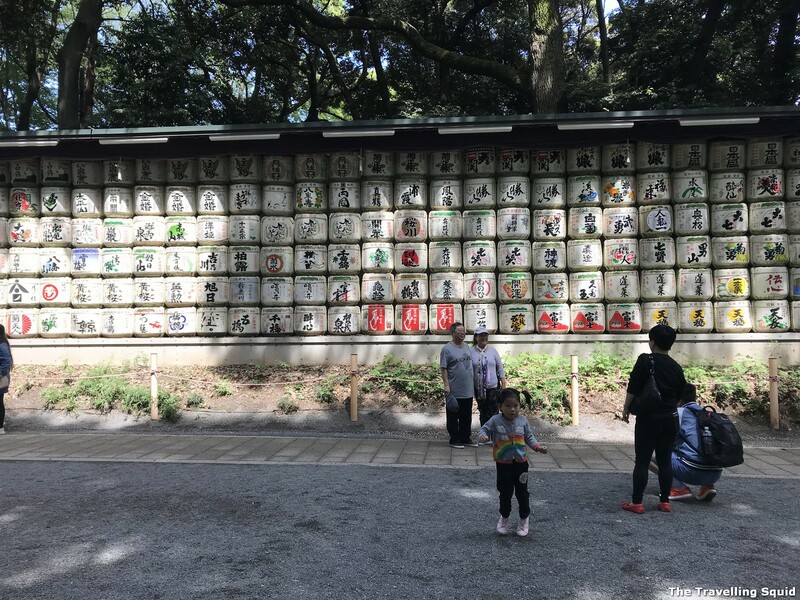 It’s difficult to put in exact words the experience we had while at Meiji Jingu. 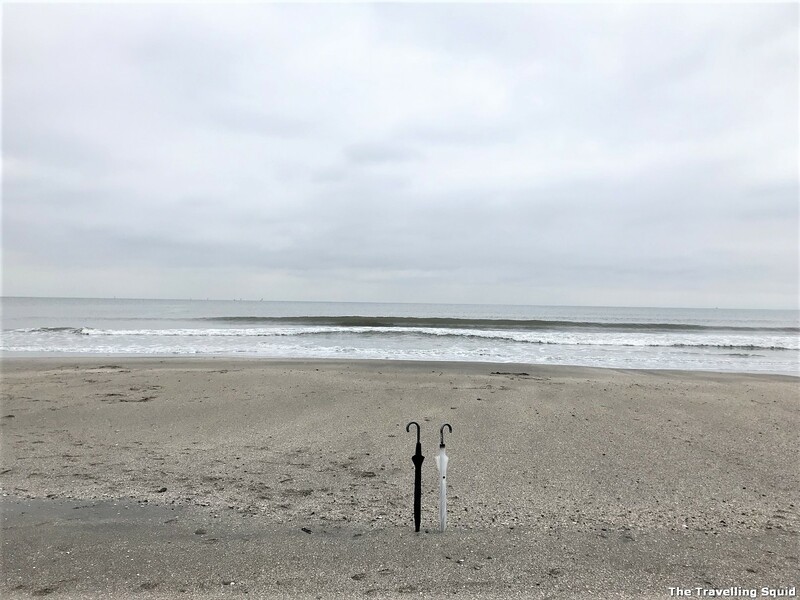 It went beyond immersing ourselves in nature. The wooden torii gate which graced the entrance of the shrine and the sake barrels added to the cultural element of this park which made the experience unique. 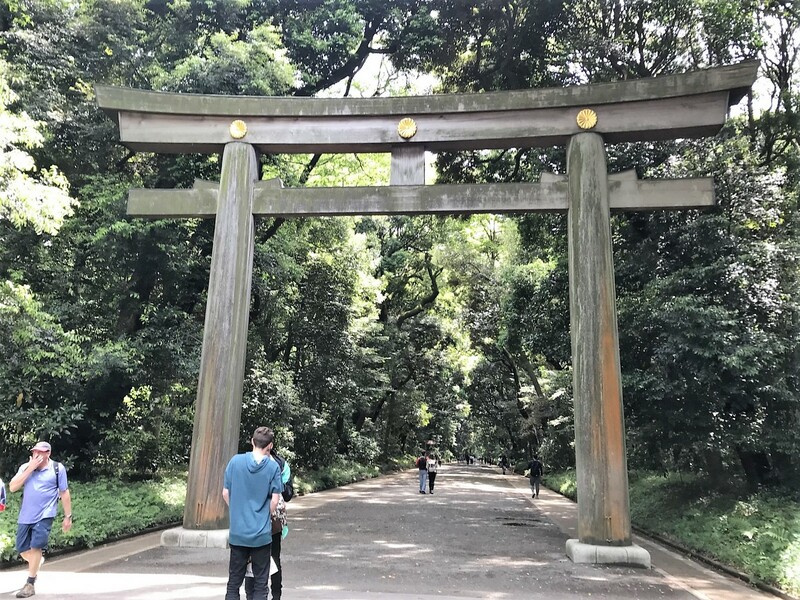 I found Meiji Jingu to be the most charming park I’ve been to in Tokyo. 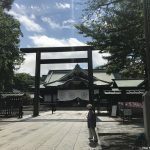 One Response to "Three reasons to visit Meiji Jingu in Tokyo"